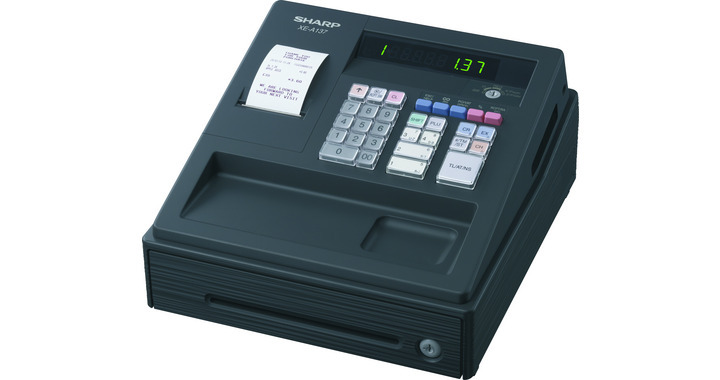 If you are thinking of having a machine that will be future proof then this model from Sam4s is ideal. 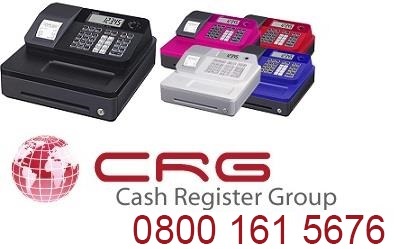 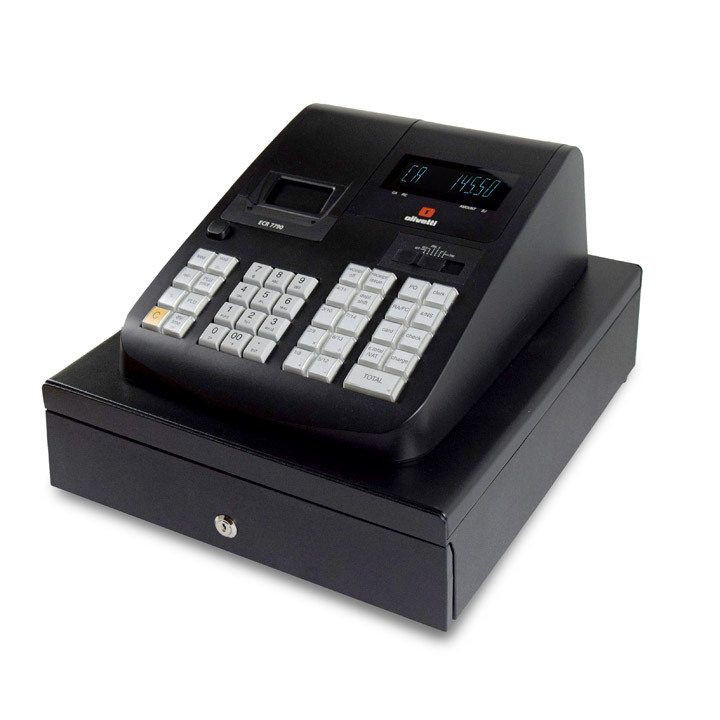 This is a cash register/ Epos machine that will connect to barcode scanners and a PC. 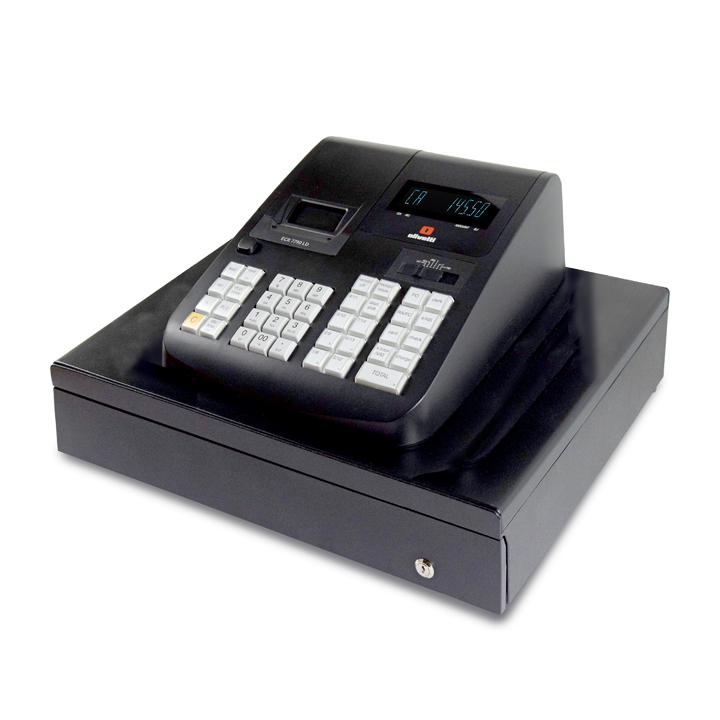 300 Price look up memory can be expanded up to 7000 items with optional memory chip.